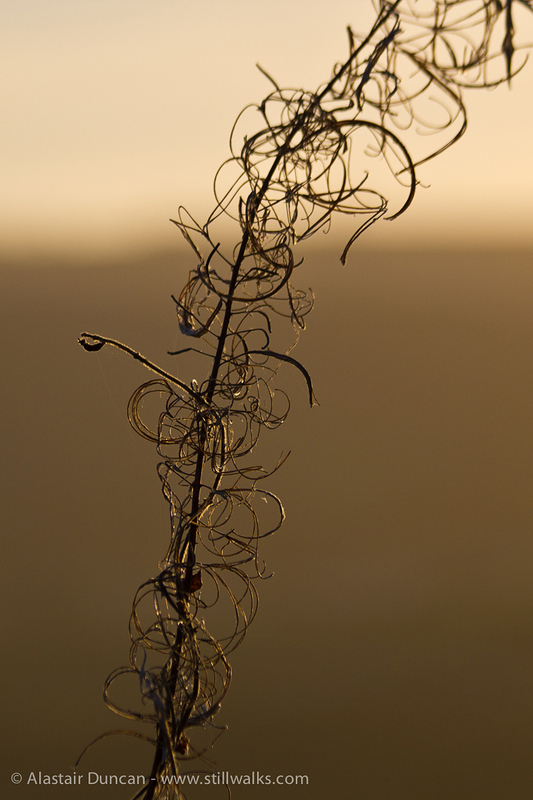 Rosebay Willowherb seen against the golden sunlight of early morning in Autumn. Click the lower image to enlarge. 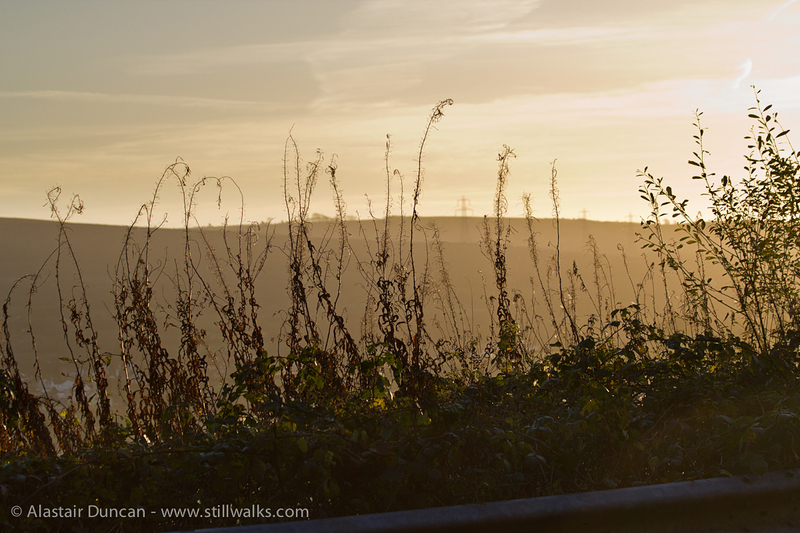 Posted in Flowers, Nature, Photography and tagged atmosphere, Autumn, golden, landscape, morning, photography, rosebay willow herb, sunlight, wales.